Are you confuse for your holiday and what to do? No need to things mush. 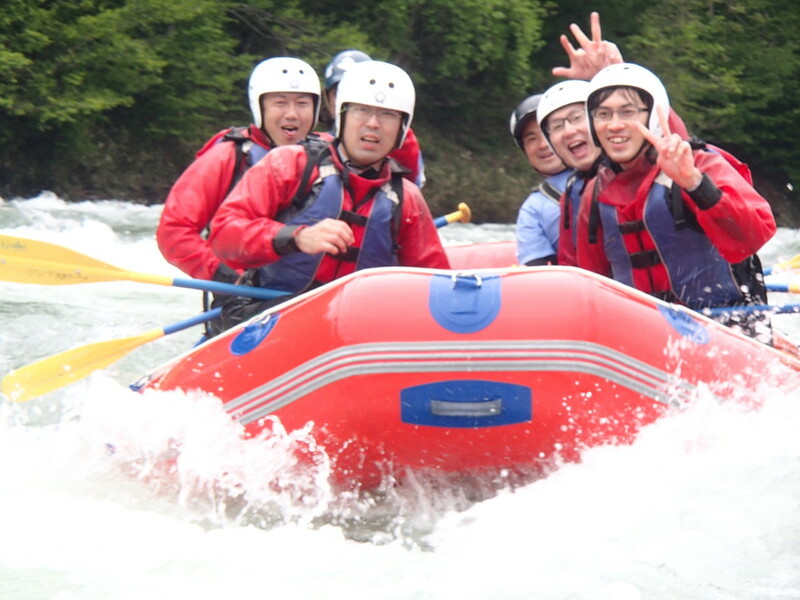 Here we go for rafting in Minakami at Tonegawa. Jug Sports looking forward to make your holiday satisfaction. Lets join rafting adventure and get memorable memory!! !